Hello dolls so I recently joined the band wagon of this amazing company. I recently learned about Julep Maven via twitter. I had seen all the pretty polish colors and wondered what exactly was it. 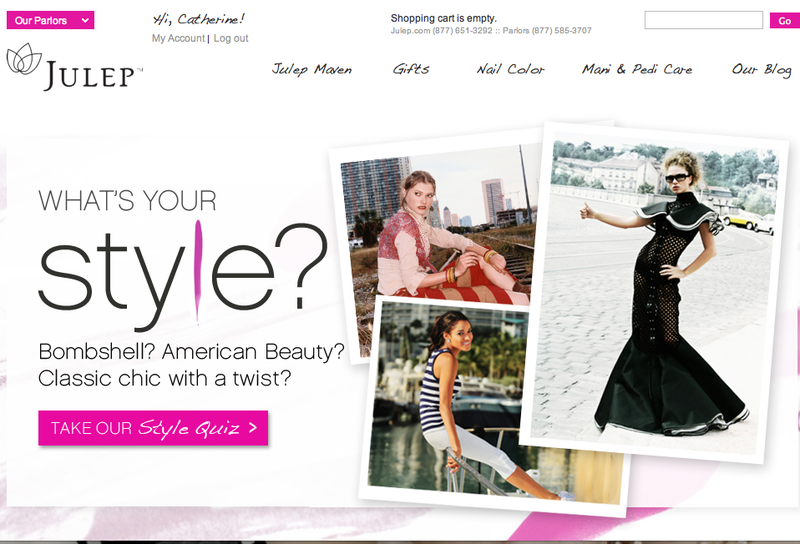 A monthly of subscription of $40 worth of products customized in a gift-able beauty editor Sneek Peek Box. Features new, never before released colors and treatments First to you, before anyone else. Julep is committed to creating vibrant nail color and the most effective Mani and Pedi Care Products. All products follow there Girlfriends Oath to pack in lots of good stuff without any of the toxins and carcinogens. They will donate $1 from every nail color sold to organizations that support women through they’re Powered by Girlfriends program. These polishes go on very opaque and smoothly. With just one coat the color looks amazing. These are swatches done with 2 coats. I love how Helena looks so Matte. I love how unique this polish shade is in natural light. How cute and Sparkly is this nail are stuff? I love it. These are great gift ideas. Love the communication I had with them . Received plenty of emails updating me on my box and news. I can not wait to get next months shippment. 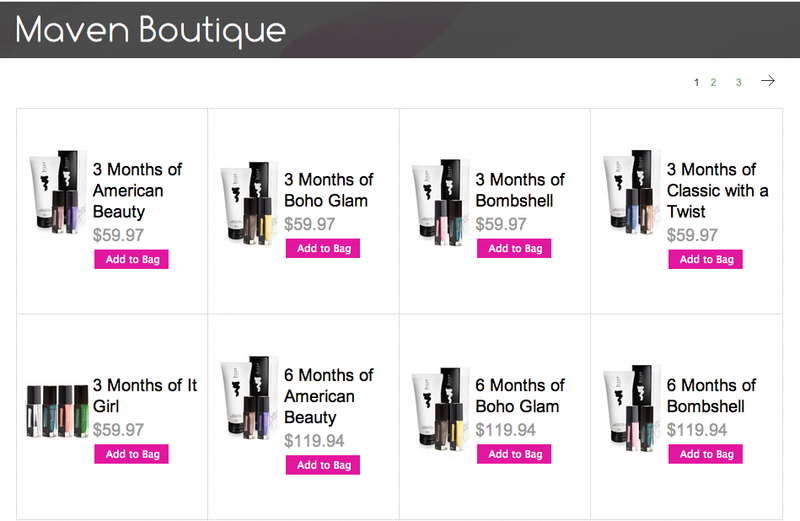 This is a great alternative to my other beauty subscriptions. Go an check out Julep Maven if you want to try some of the newest and unique polish shades ! 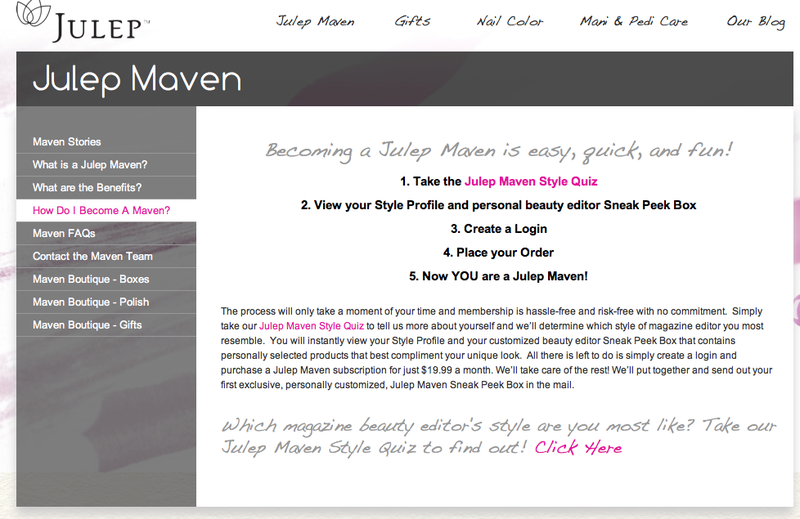 I’m a member of Julep Maven. I’ve gotten my introductory shipment and a shipment for December. The bad thing is, is I haven’t even tried out my polishes yet! I’ve gotten some gorgeous colors. I really need to try them! The pomegranate body butter/hand lotion is amazing. My style is American Beauty. I absolutely LOVE Diane. I don’t have a green like that. Wow I won a 3 month sub to Julep Maven and I can’t wait for it to start, These colours are really pretty and what I great tip about the top coat!